We’ve taken artificial grass to a new level. We are solution-oriented with very high standards. We understand the solution is a combination of K9Grass, installation, and maintenance which can each be customized to your specific application. K9Grass is original. And, it’s the first product to enter the market with a truly dog-focused design. 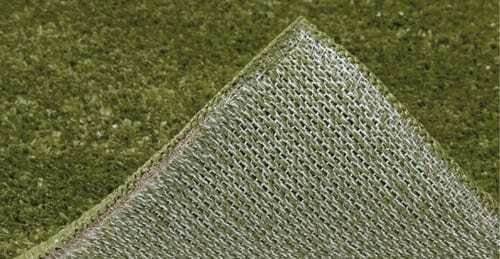 K9Grass evolved from a simple realization—dog owners lacked an artificial grass option that worked. We set out to engineer a product that surpassed all expectations. Drainage, cleanliness, safety, and durability were at the top of our list. K9Grass offers immediate and effective edge-to-edge drainage to allow liquid waste and water to filter through. With its short pile and dense construction, this artificial turf is extremely durable and easy to keep clean. 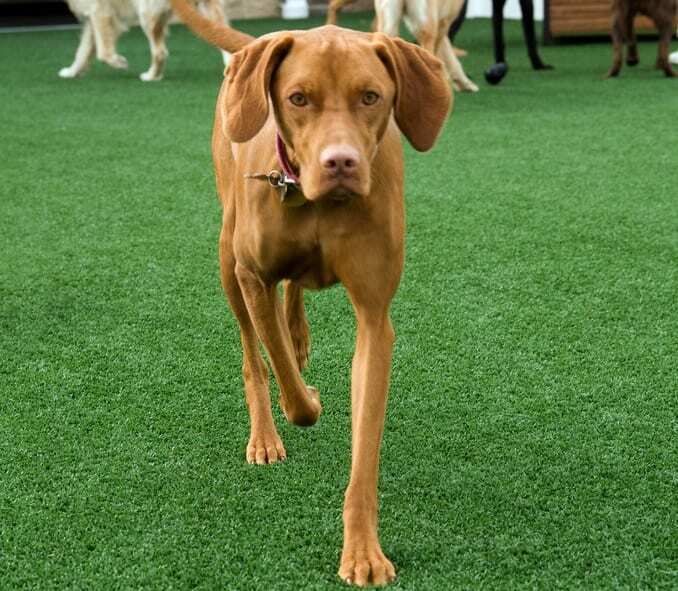 For added protection, the dog-friendly artificial grass has antimicrobial agents built into the blades. Best of all, K9Grass is designed, manufactured, and engineered right here in the United States. K9Grass is the only artificial grass for dogs to achieve real results. It’s safe, cleanable, and features maximum drainage and durability. Call ForeverLawn today to speak to a K9Grass specialist!